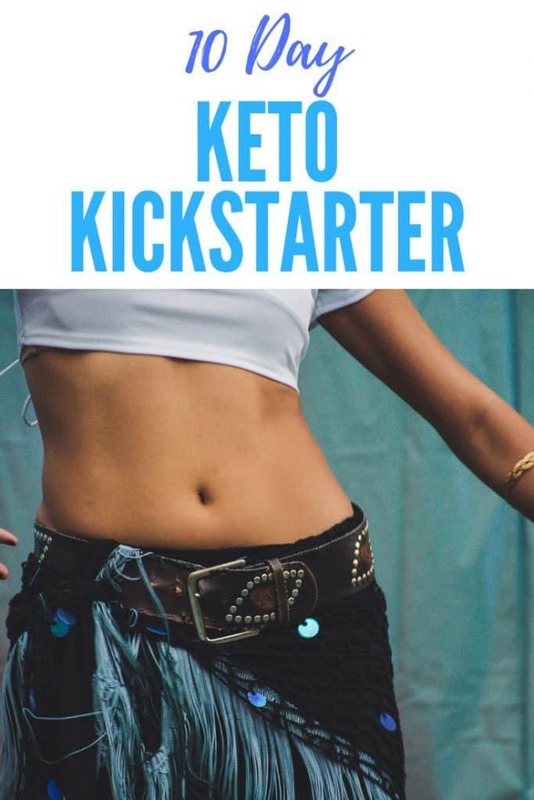 This Keto Kickstarter Challenge is for you! Our 10 day challenge will put you on a fast-track to achieving your goals super fast. 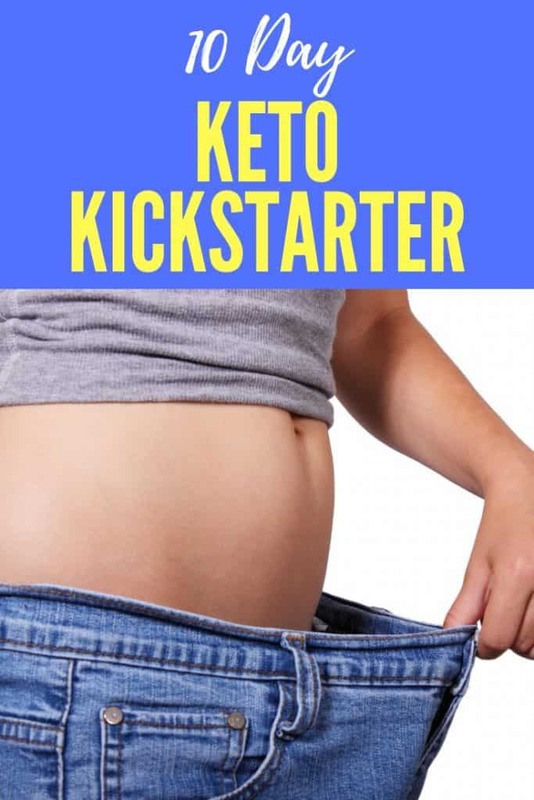 Whether it is wellness, improved fertility, weight loss or improved insulin response that you are needing, ALL of them need a high-quality, low carbohydrate, high-nutrient diet to be successful. The ketogenic diet lowers your blood insulin levels, settles your inflammatory responses and allows your body to shake that extra fat. 1) You usually end up feeling hungry and you can only starve yourself for so long. Over the 10 days you will receive daily emails from me, as well as being invited to join a private Facebook group. Elsewhere this course would be worth $149. But I want to give you this information for SUPER CHEAP. 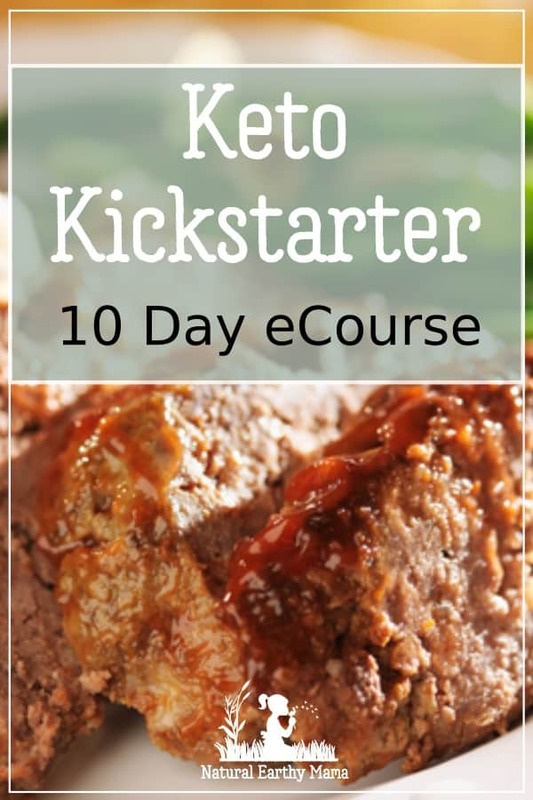 We have one of the few keto meal plans available! Some other meal plan services will charge you up to $300 per month for a ketogenic meal plan!! AND our plans start from just $1..53 per week.